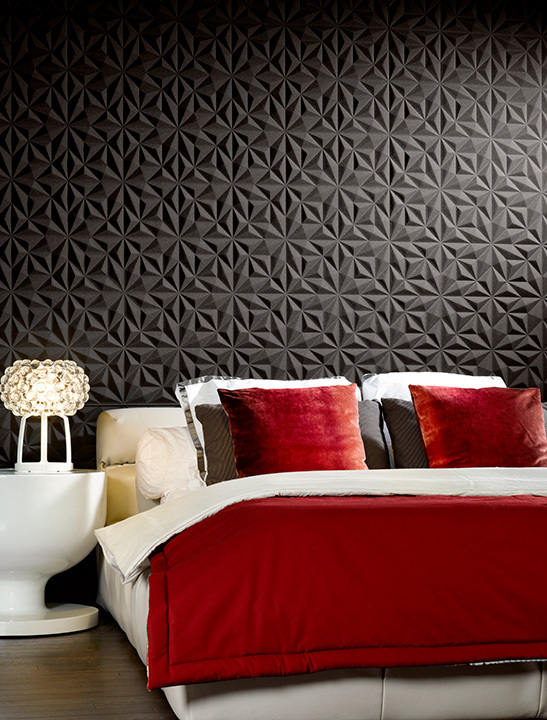 Bring your walls to life with 3D wall tiles. 1. 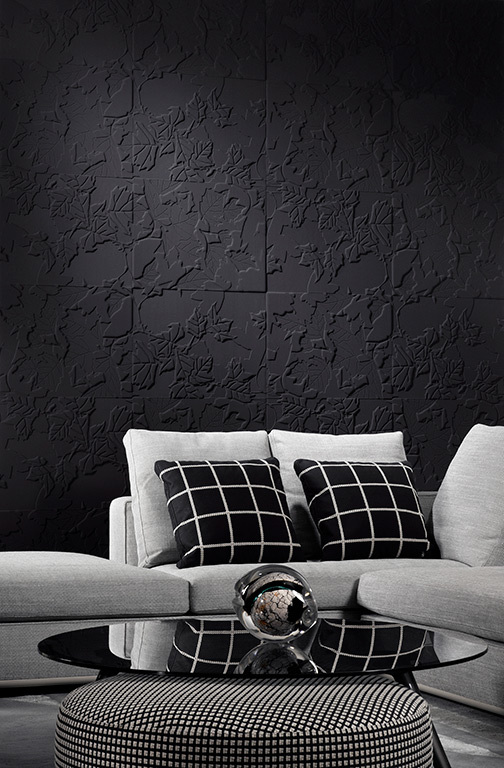 Rosace, by Arte, available at KDR Designer Showrooms. 2. 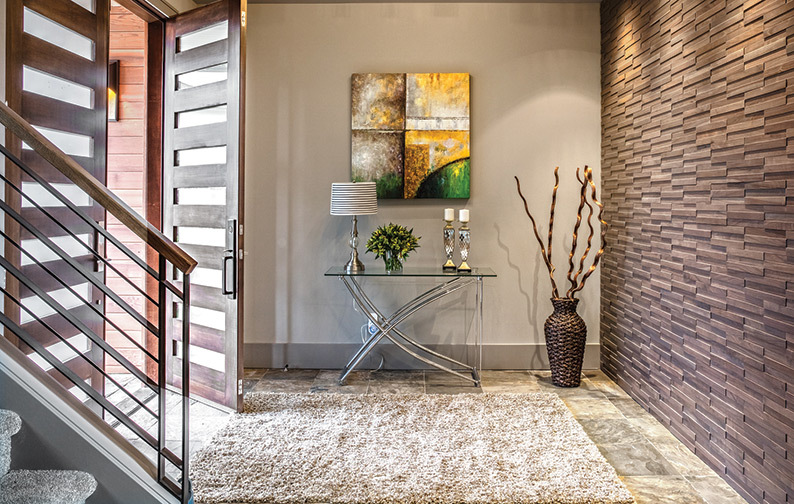 Curva, by DuChâteau, available at Floor Source. 3. Kuadra, by DuChâteau, available at Floor Source. 4. 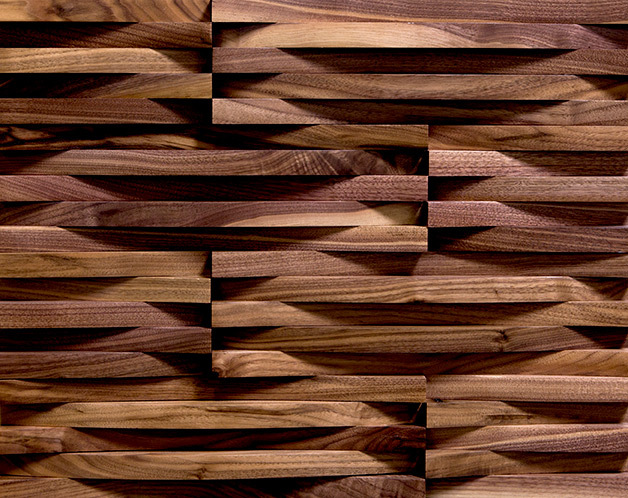 Feuillage, by Arte, available at KDR Designer Showrooms.